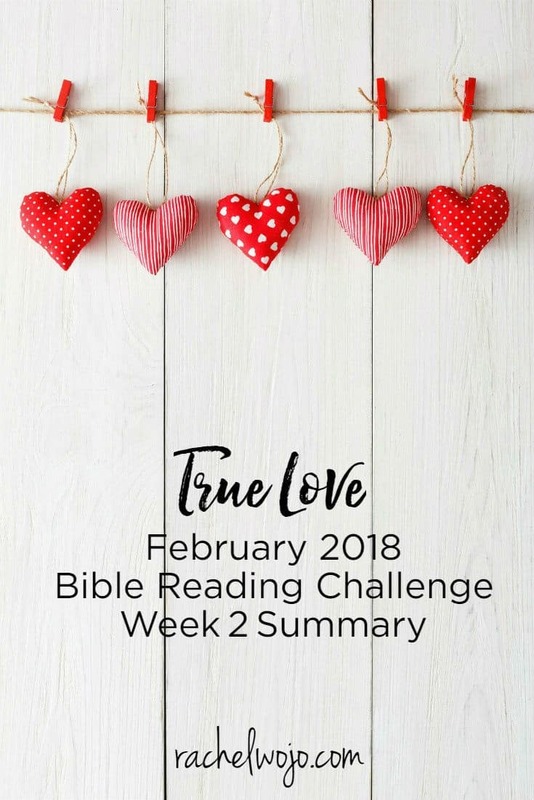 Welcome to the February 2018 Bible Reading Plan Week 2 summary! 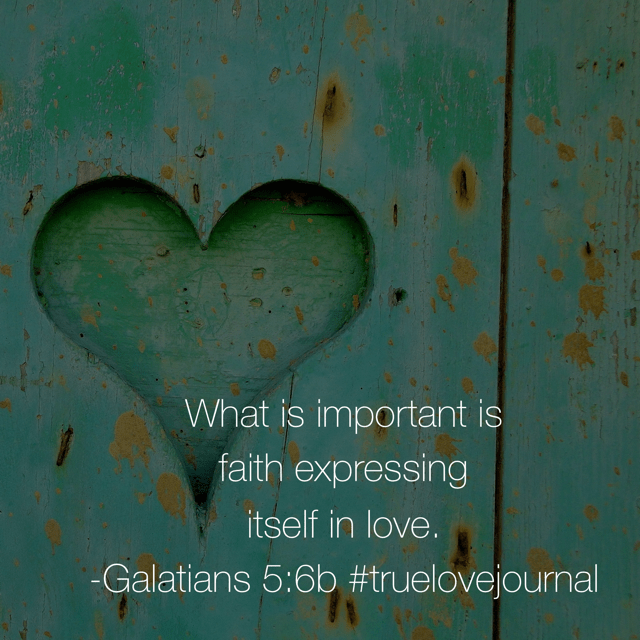 In the last week, the Bible reading plan passages about true love couldn’t have been more timely. My heart has been wrenched for one of my neighboring community suburbs as two policemen lost their lives on a 911 call. And I can hardly digest all the heartache and aftermath of the Florida school shootings from last week. All I know is that we need Jesus so very desperately. His love is all that can save this world. 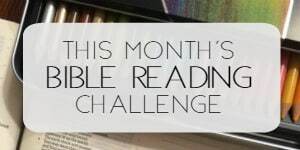 Let’s review the Bible reading plan passages for week 2. 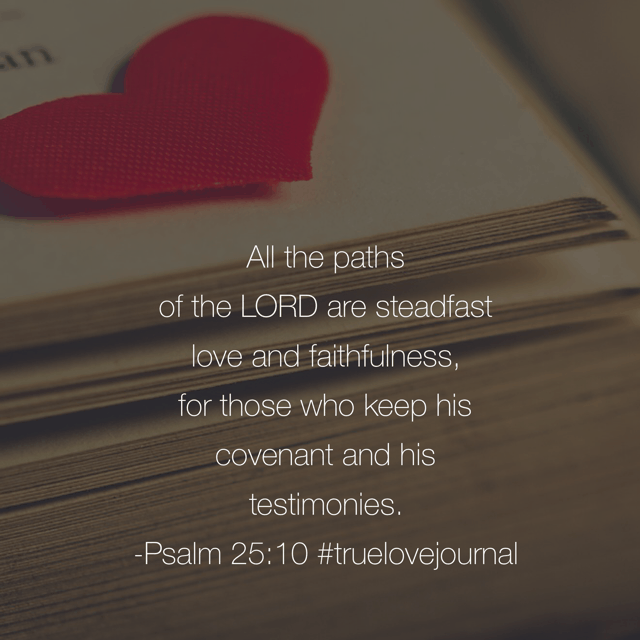 The praise list continues in today’s #truelovejpurnal #biblereadingplan . Many harrowing situations with rulers and kings battling their way through- yet the Lord brought deliverance to his people. Why? 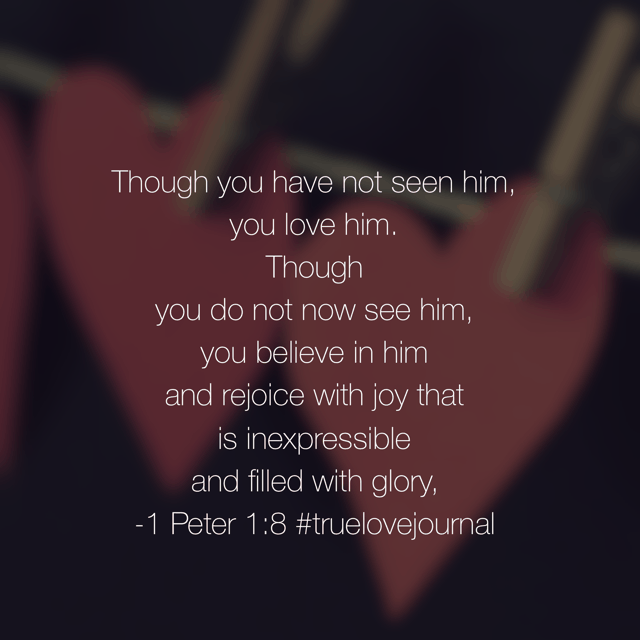 Because of his unending, unbeatable, unfathomable love. 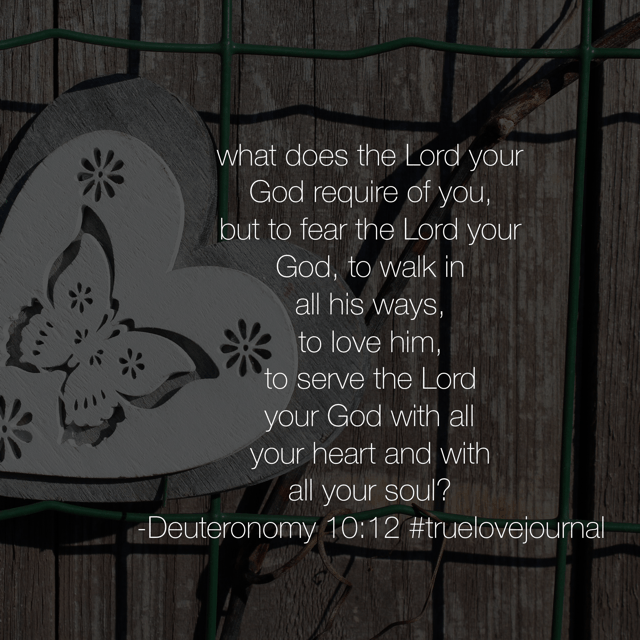 His love delivers and directs. 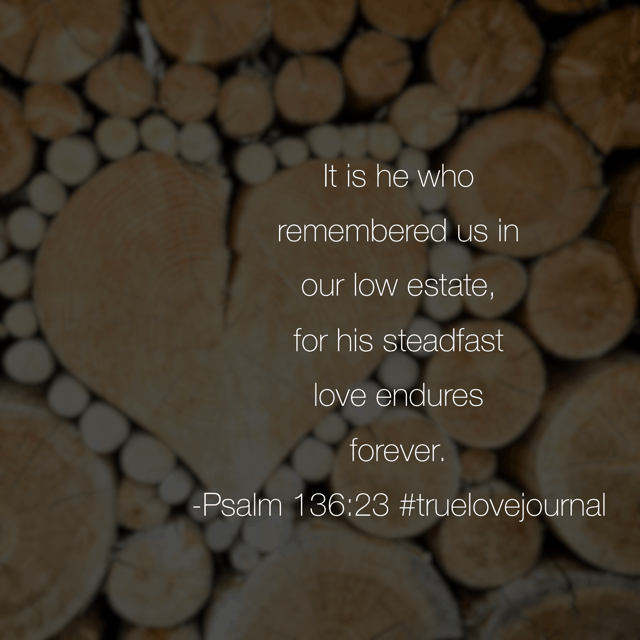 Maybe today would be a good day to reflect on the memories of how God’s Love has preserved and sustained your soul? Have a super Sunday! 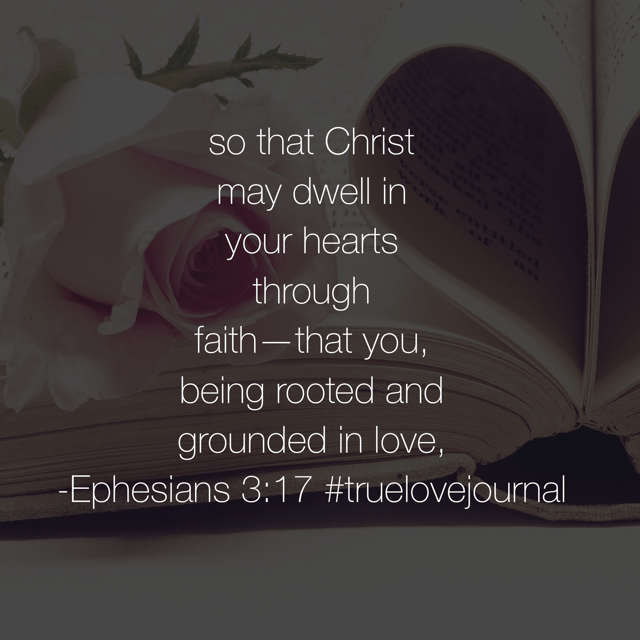 Today’s #truelovejournal #biblereadingplan is full of depth and spoke to me so personally this morning. Ephesians 3:14-21 I highly recommend you pause to read it this morning!! God loves you more than you can imagine! Happy Friday! 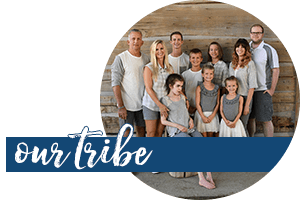 Jesus, help us as we begin the third week of the True Love Bible reading plan. 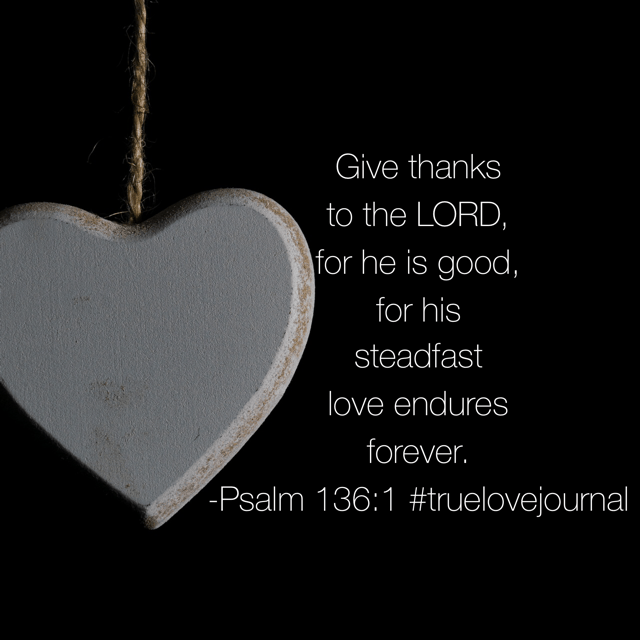 May we not be discouraged by the evil of this world, but remember that your love conquers all. 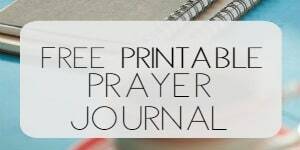 In your name we pray.